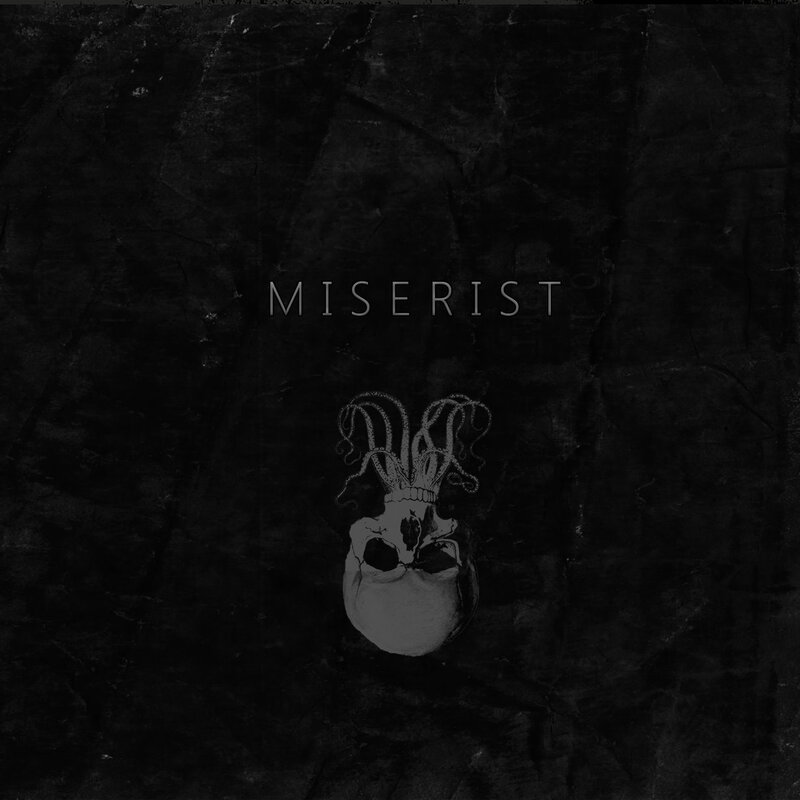 Filthy Music Review - Miserist - S/T EP. To date French label Krucyator Productions has been responsible for releasing / co-releasing music from two of the country’s finest underground bands, Autokrator and N.K.V.D. - music that has been released in multiple formats by some of the greatest underground labels. This February will see Krucyator Productions spread its geographical wings a little and release the debut EP from a new and mysterious Australian entity called Miserist.